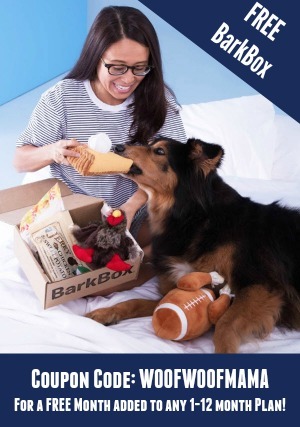 We know you all love saving money as much as we do so we’ve put together a HUGE list of printable coupons for pet supplies as well as a bunch of coupons cleaning and laundry products. In fact, we are pretty sure this is our biggest roundup yet! 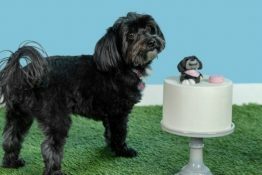 Print these free pet and cleaning coupons to save on dog food, treats, cat litter, laundry detergent, Swiffer kits and more. 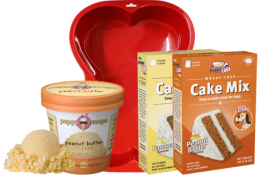 There’s even a coupon for Bar Keepers Friend products which I personally can’t live without! Just click any coupon below to print it at home now, or to save it from mobile to print later. 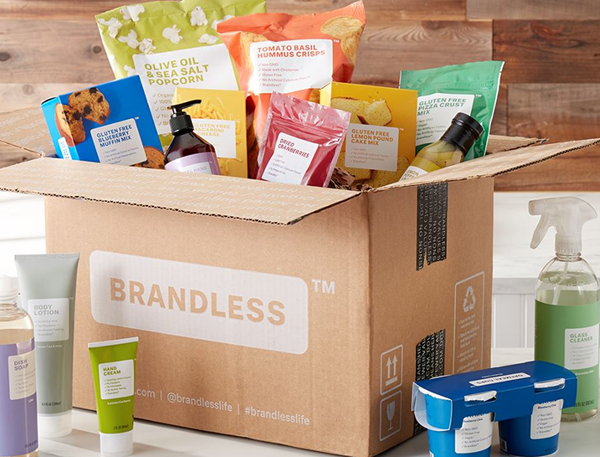 Stack your coupon with a store sale matchup for an even bigger discount. 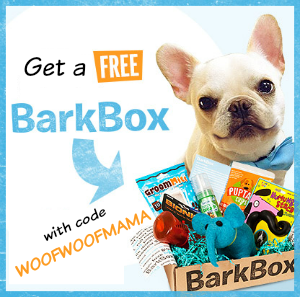 Be sure to visit the free Coupons.com database to find additional printable coupons for pets, groceries, cleaning supplies, health, beauty and more! Removing America’s stains for over 100 years is quite an accomplishment! Since 1894, Purex Fels-Naptha laundry bar & stain remover has been working overtime to remove greasy, oily stains, perspiration, and ring-around-the-collar. 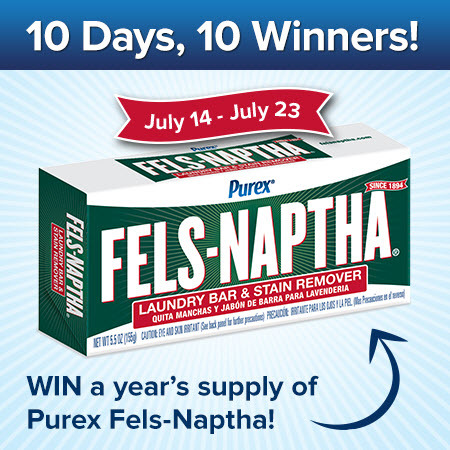 To celebrate the big anniversary, the company is giving away a year’s supply of Purex Fels-Naptha each day from July 14 – 23. That’s 10 lucky winners in 10 days!!! Just GO HERE to complete the entry form and view the rules. 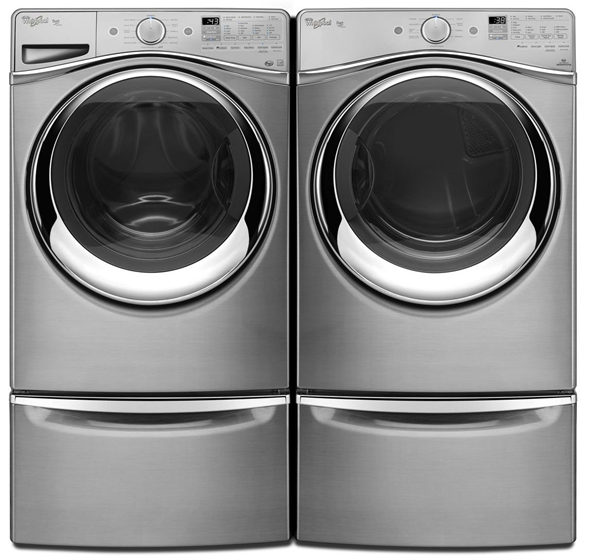 Help Purex Support Make-A-Wish + WIN Free Laundry Detergent! We’ve been using Purex for quite some time now and are super excited to help spread the word about a great new initiative they’re involved in to help kids! 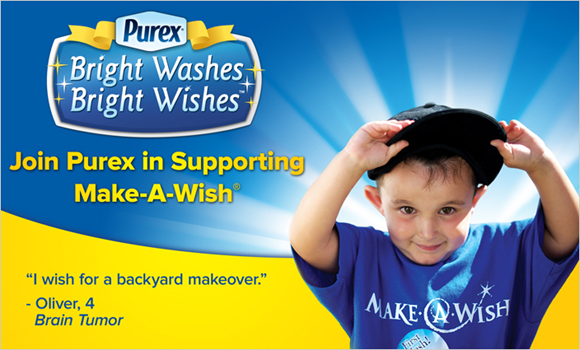 The Purex brand is teaming up with Make-A-Wish to bring bright wishes to children with life-threatening medical conditions. Be sure to stock up on Purex during the month of February as every bottle helps in the effort to support this great cause. Learn more about Purex and Make-A-Wish and show your support by spreading the word – share this post with friends and family to help make wishes come true! And make sure to LIKE Purex on Facebook to keep up with the latest Purex promotions and access exclusive savings. 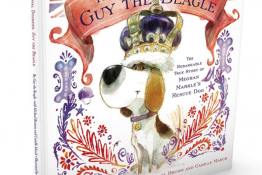 To thank us for helping to spread the word about this great cause, Purex is sponsoring a giveaway for our readers! 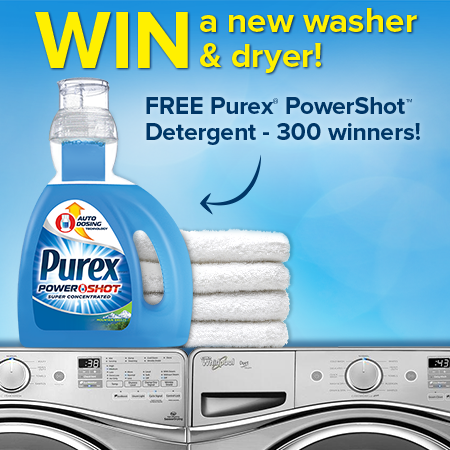 Just enter on the Rafflecopter below and 3 lucky people will each WIN a FREE bottle of Purex Mountain Breeze detergent. You must be a US resident, age 18+ to enter. Good Luck everybody!